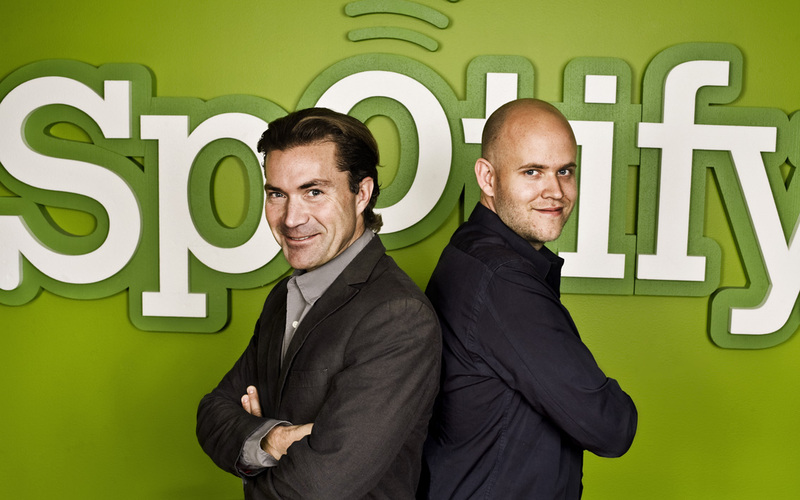 The music streaming battle in the US is far from over, and it seems that Spotify CEO Daniel Ek is acutely aware of that fact. So if you’ve been waiting to get a Spotify invite, your wait is over. According to TechCrunch, Ek has just stated that Spotify’s invitation system is going away, opening the doors to everyone. Oh, and you’ll get your first 6 months for free, no subscription required. We’ve not yet been able to confirm the story with Spotify, but if it turns out to be true then the obvious question that comes to mind will be from those of us who have been paying for Unlimited or Premium-level subscriptions for any length of time. The move is actually a bit of a surprise, given this morning’s announcement of deep Spotify integration with Facebook, allowing users to listen to songs together. One would think that move alone would bring in more than sufficient new users. You’ll likely remember that competitors MOG and Rdio have both recently introduced free or freemium plans. In fact, Rdio is going free and ad-free, and we’ve questioned exactly how a model like that is supposed to turn a profit. We’ll have to wait and see how this plays out, but there are likely going to be some unhappy customers if we (yes, I’m one of them) don’t get some credit back for the free time that others would be having.